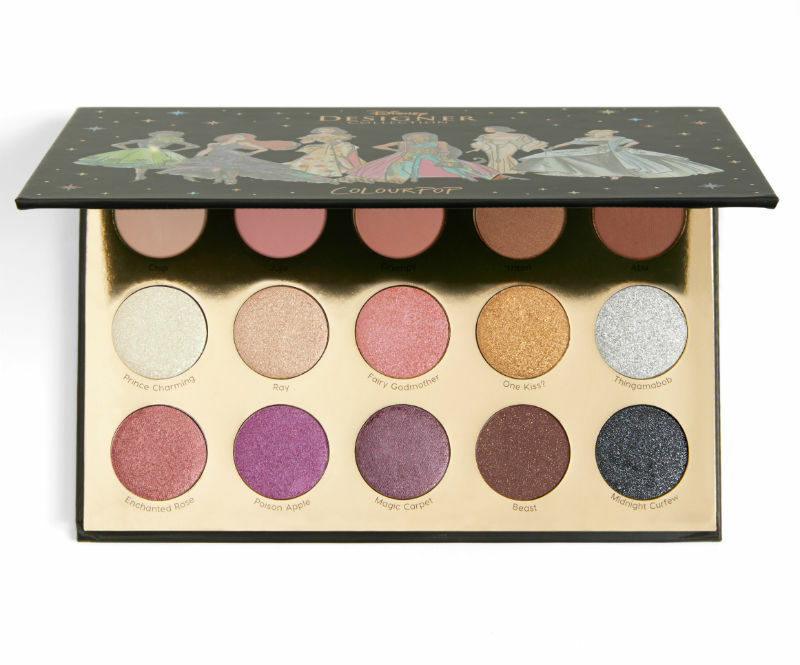 If there's anything that's kryptonite for a millennial beauty fiend, it's a Disney princess-themed makeup collection — and that's exactly what ColourPop's got coming down the pipeline next. 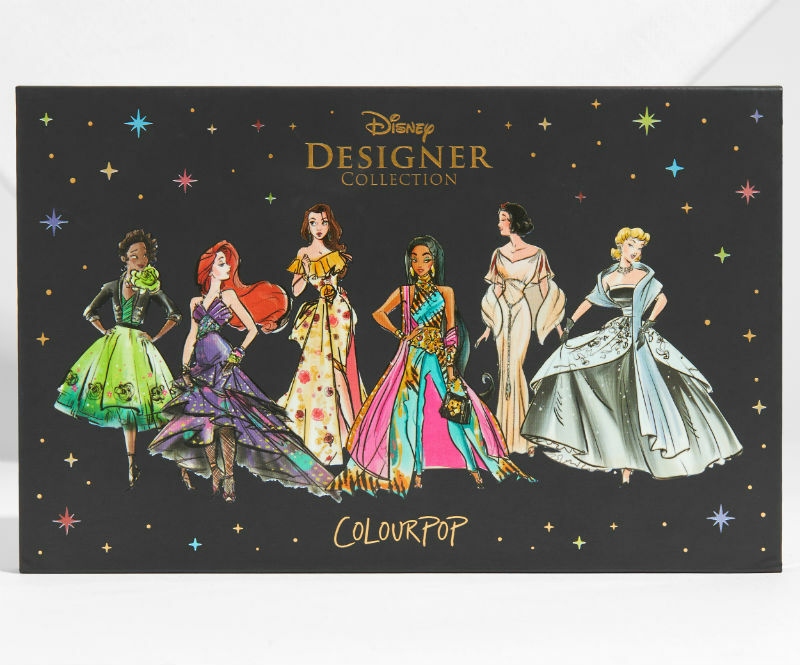 The new line partners with the new Disney Designer Collection Premiere Series, an upcoming collection of Disney princess dolls dressed in runway-inspired ensembles, each influenced by the year the princess' respective films were released. The looks run the gamut across eras and personal styles: Snow White, whose film premiered in 1937, looks not unlike Bette Davis in a satin cream-colored bias cut evening gown, while Tiana is dressed in a poofy bejeweled cocktail frock that's distressingly similar to this particular writer's own senior prom dress circa 2009. As for the makeup itself, it includes all your ColourPop faves: Super Shock Highlighters, Super Shock Shadows, Lux Lipsticks, Ultra Glossy Lips and a killer 15-shade Pressed Powder Palette. Prices range from $5 to $20, though it's worth pointing out that the products can also be bought in value-priced bundles (for example, you can buy all six lipsticks for $42 and indeed the entire collection for $120). The star of the collection is undoubtedly the It's a Princess Thing Pressed Powder Palette, $20 — who can resist the couture-wearing princesses on the packaging, especially as paired with shades like the shimmery champagne Prince Charming, or the metallic purple Poison Apple? We're also quite excited for the Lux Lipstick in Snow White, $7, a retro-fabulous true red, and the Super Shock Shadows in Under the Sea and A Whole New World, $5, two duochrome shades seafoam green and icy lavender, respectively. The collection launches September 28 and will be available on ColourPop.com and ShopDisney.com, as well as in-store at U.S. Disney Stores.